﻿ Travelling by car around Europe! 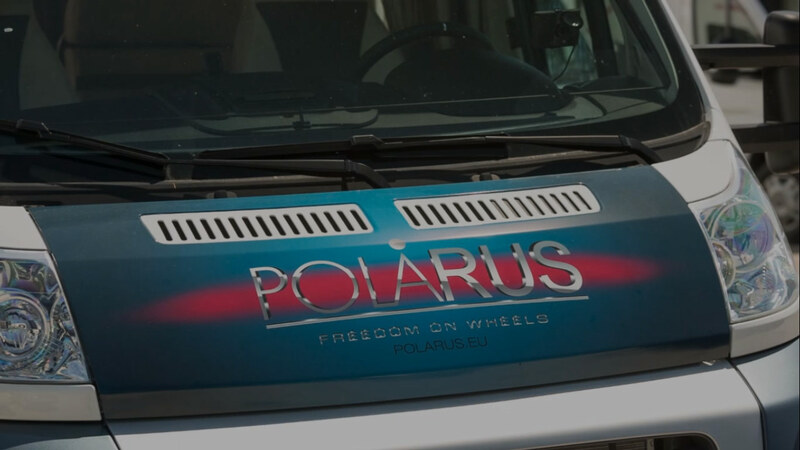 | "POLARUS"
Travelling with motorhome around Europe… “Freedom”, this sweet word! If you have a regular driver’s license… If you consider yourself a sophisticated traveler and it´s really hard to surprise you. 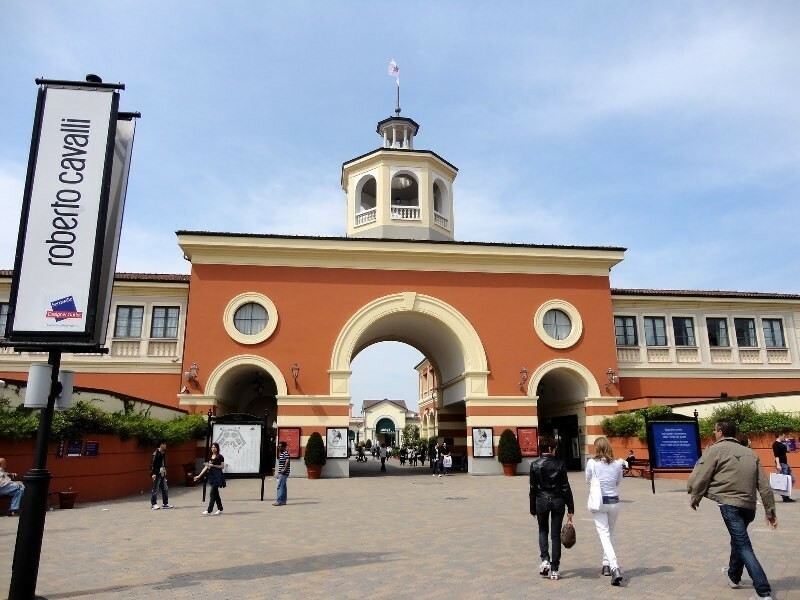 If you are attracted to the captivating magic of long travels…. 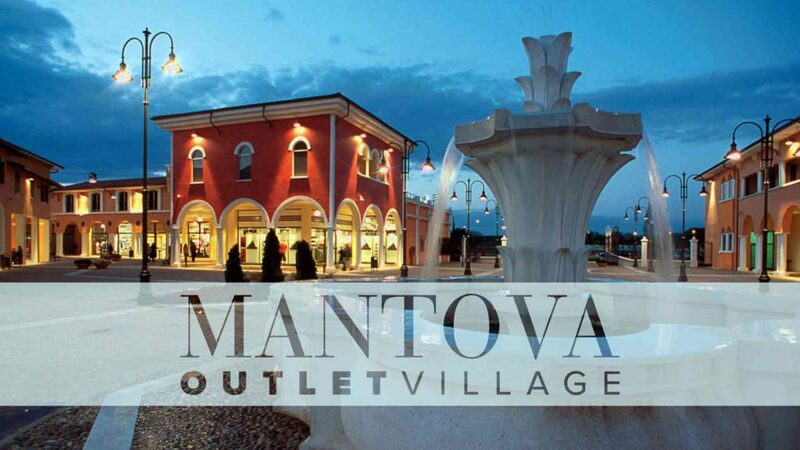 Then, you are invited to try a completely new format of the individual tourism — to take an unforgettable trip around Europe by motorhomes equipped with everything necessary for the comfortable travelling of your family or group of friends. 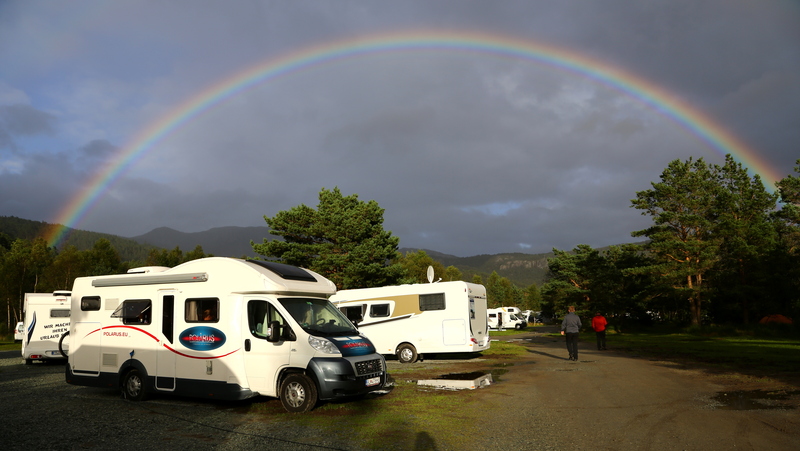 Motorhome can be booked through the online calendar system or by contacting us directly. We will definitely find an option suitable for you. 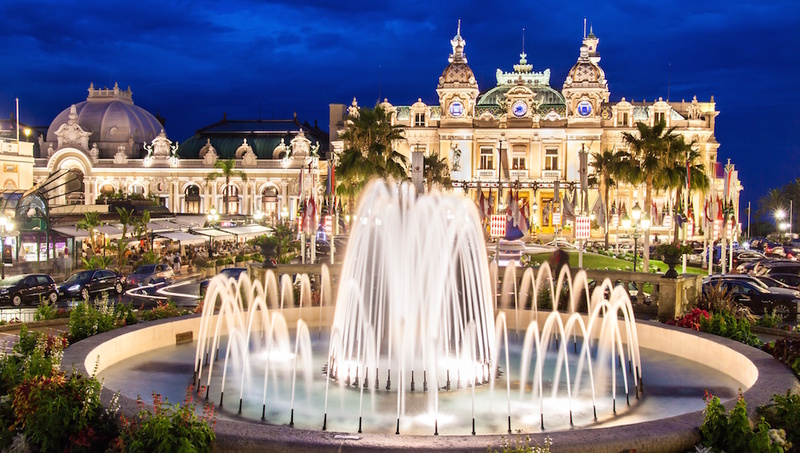 A tour by caravan around the countries of Western Europe, including visits to the best cities in the Old World and natural sights. 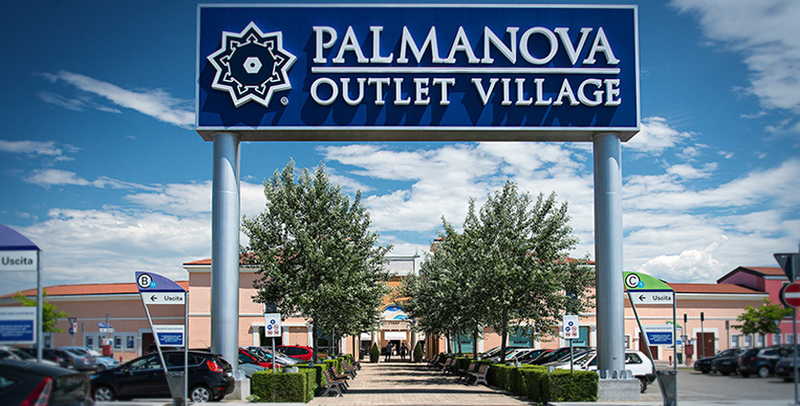 The parking lots are equipped with the outstanding, precisely selected campsites. Currently, the tours around Europe in a comfortable “home on wheels” are still something exotic for the non European tourists. Therefore, you have a unique opportunity to become one of the pioneers of this exciting format of travelling by premium caravans. 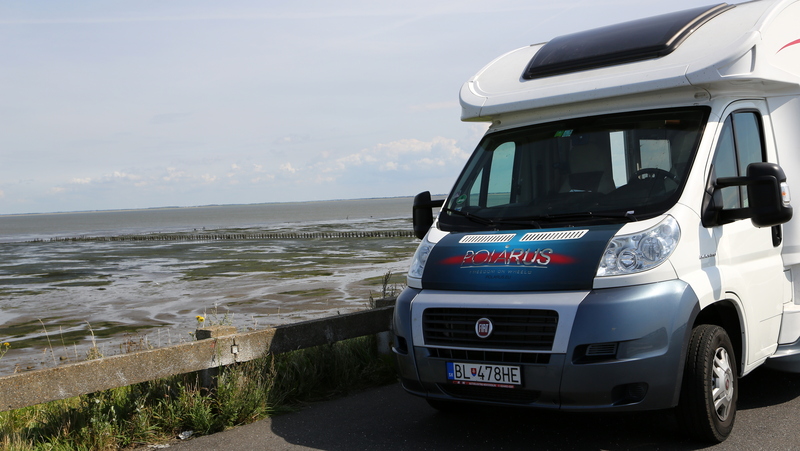 Travel around Europe by motorhome. Explore and enjoy! 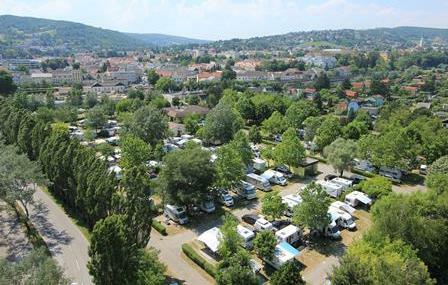 Travel organization includes motorhome rent in Europe, which will be provided at your complete disposal. 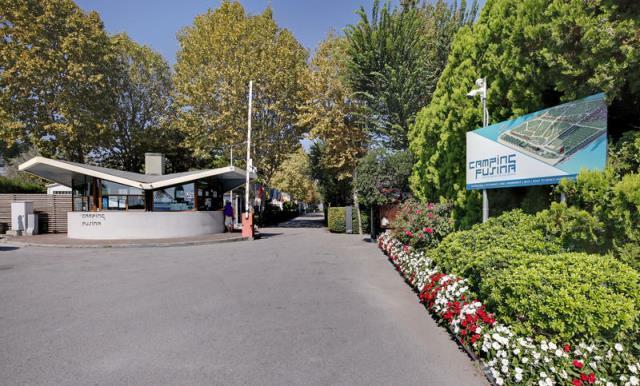 The best European caravan parking lots´ service will be provided to you and your family, so your trip around Europe by caravan will be filled not only with unforgettable impressions, but also with convenient European facilities. 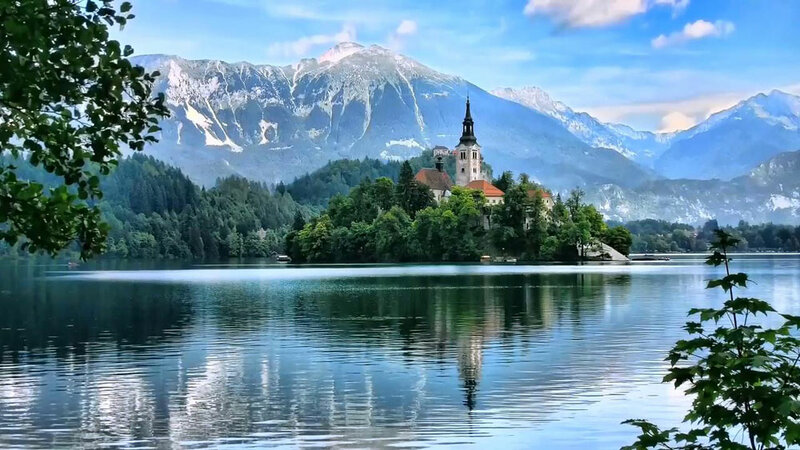 But the most important advantage of such travels is this nice feeling of autonomy, allowing you to follow calmly the specified route, admiring the surrounding beauty. 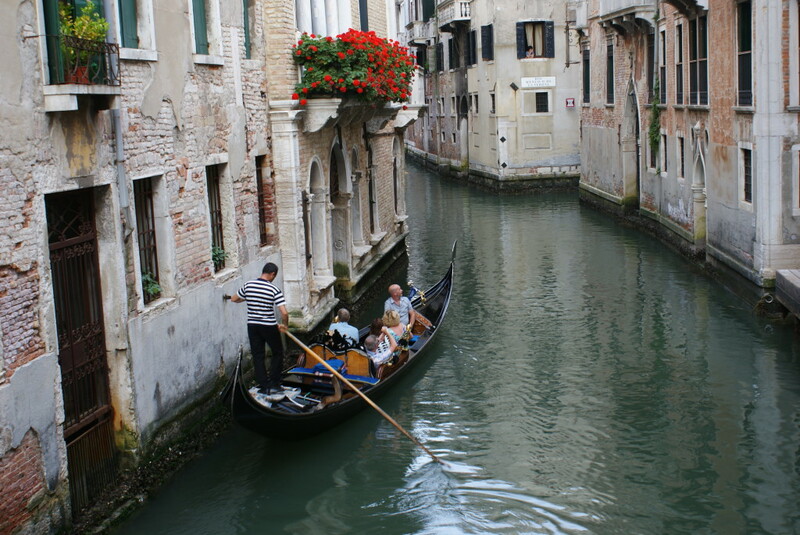 This exactly how you´ll be able to know better the sights and special European lifestyle. 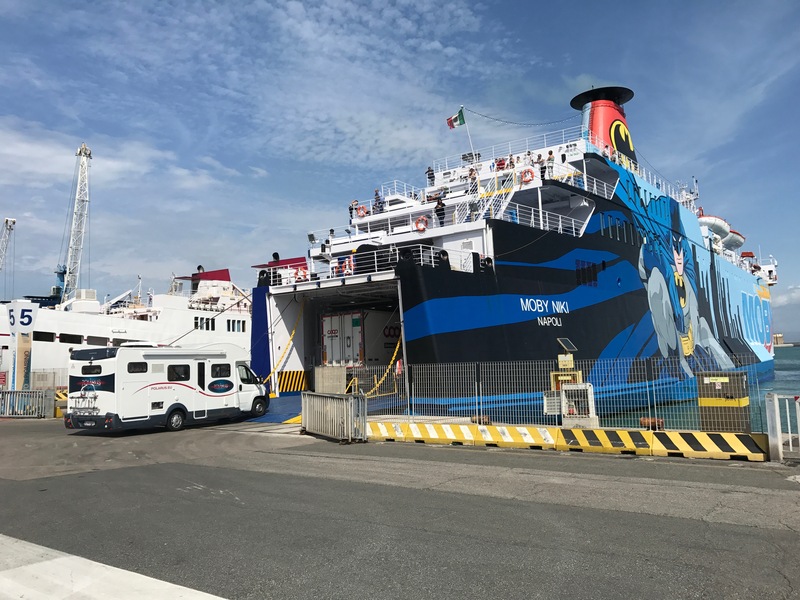 Traveling by motorhome in Europe, you will not only see a lot more than during any typical group tour, but also feel the special atmosphere of prosperity and European hospitality. During you trip, you do not have to worry about that you can get lost or stay on the road without assistance. Your driving is controlled by our intercom operator, who will correct the driving and promptly respond to any abnormal situations. 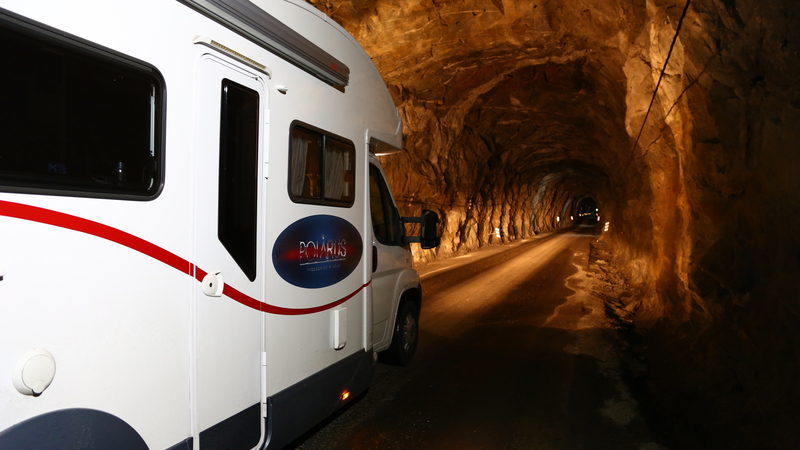 In order to understand at what level your motorhome trip around Europe will be arranged it´s enough to have a look inside the magnificent motorhome. The interior of this new generation caravan combines the latest achievements of technologies and design ideas. Comfort of every detail of the interior are complemented with the materials of top quality and advanced equipment. Attractive interior decoration is focused on any travelers´ need. This is not just a standard motorhome from the western movies you could imagine — you’ll have a small luxury yacht on wheels, capable of providing its guests with the premium conditions during the long trips. 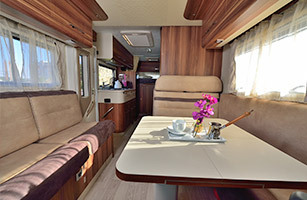 Traveling around Europe by caravan of this class is not only totally comfortable, but also is quite classy and modern. 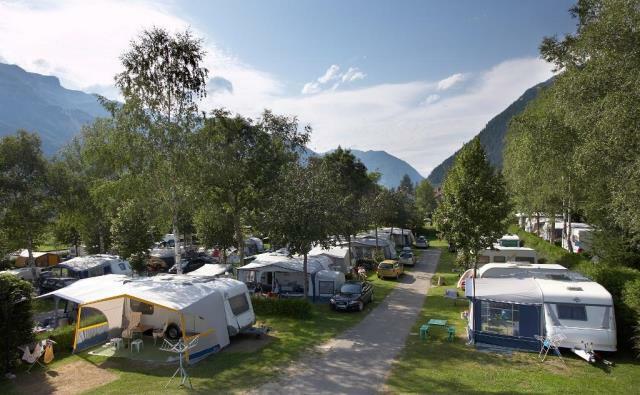 Our company owns the caravans, that´s why you can rent a motorhome on the most favorable terms, including full coverage vehicle insurance, protecting you from all the troubles. 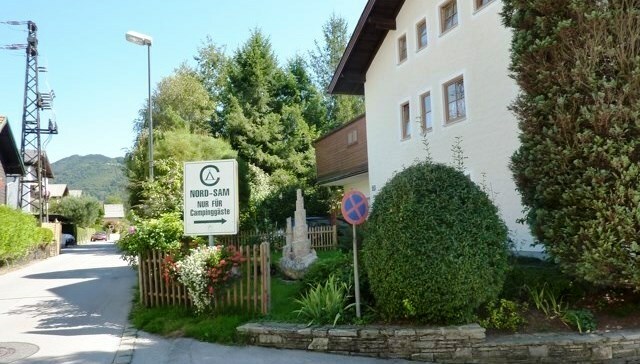 You´ll have at your disposal the caravans that are under the control of dispatch service supervisors, who are fluent in English, German, Russian and Slovak. The lessor provides any possible assistance on the road. 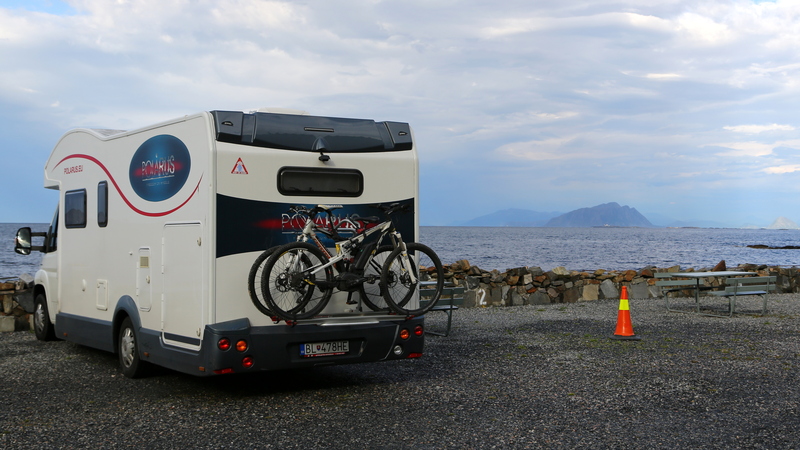 Tourists, who are familiar with a motorhome renting in Europe, can imagine the level of customer´s protection. And in this case, the tour operator is a lessor itself. 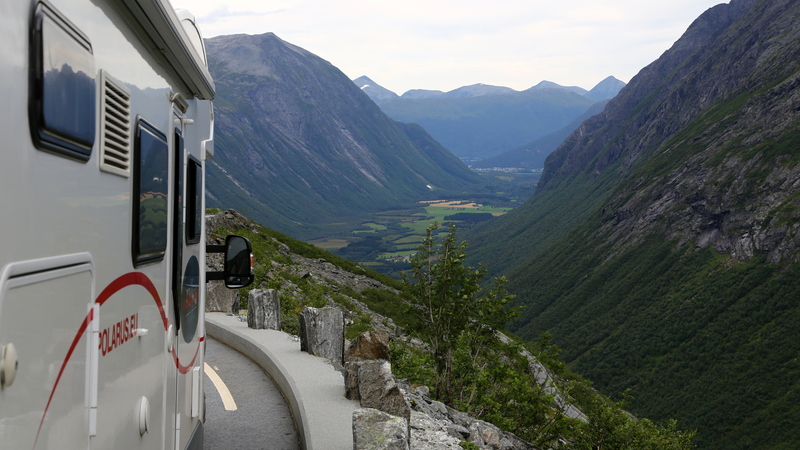 Thus, your travel by motorhome in Europe will certainly be not only exciting, but also completely safe. 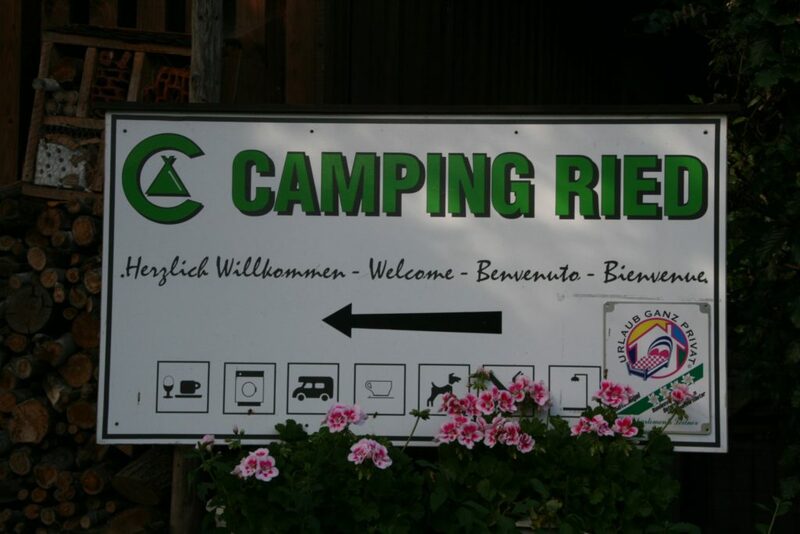 European campsites. Have a classy rest! 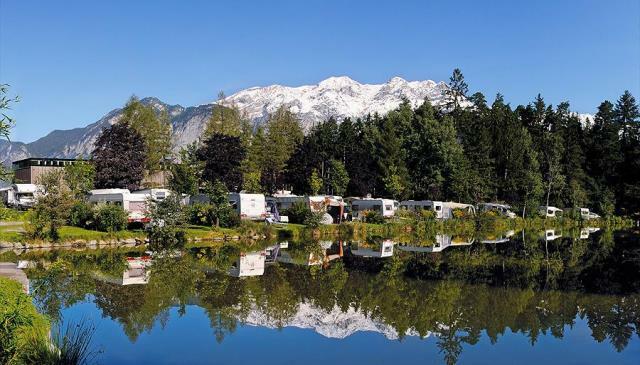 All campsites included in our routes are located in beautiful eco-friendly sites surrounded by the legendary alpine mountains and are close to the lakes and rivers. Electricity, water, sewerage, internet (WiFi) — it all allows you to feel at home. 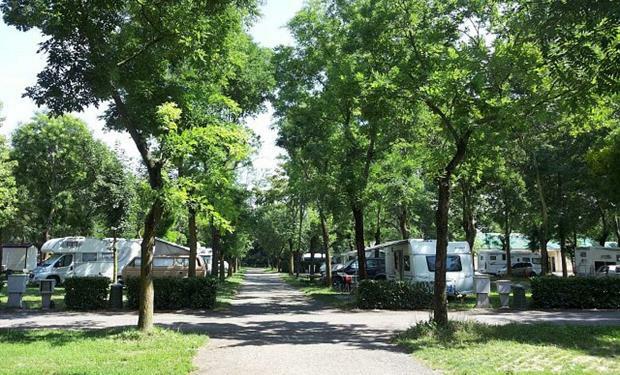 Normally, there is a small restaurant at a campsite, a shop with everything you might need, and children’s playgrounds, so that your kids will find a lot of things to do, surrounded by beautiful inspirational nature. Many campsites dispose of their own swimming pool, cinemas, tennis courts, and other amenities for an active holiday in the lap of nature. 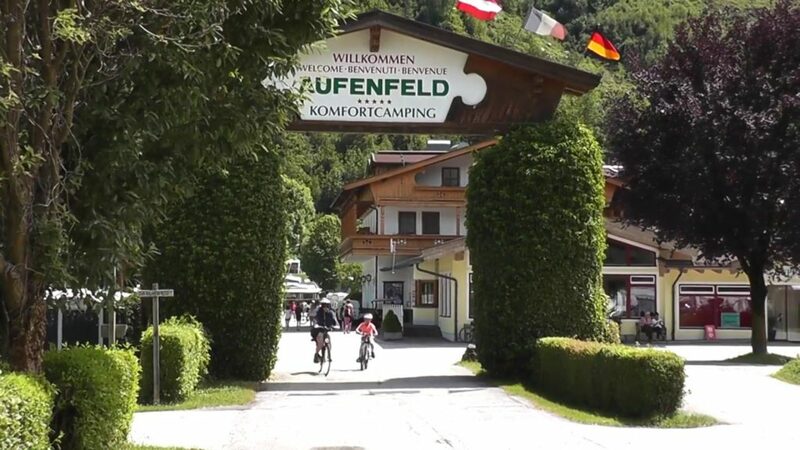 The bike rides around the stunning forest and mountain trails are very popular. 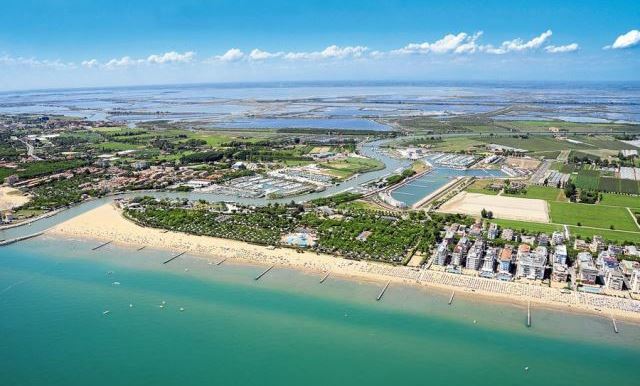 So, choosing a well-organized caravanning in Europe, you’ll be able to join this new attractive format of stops between your destinations. It’s time to pack your suitcase! 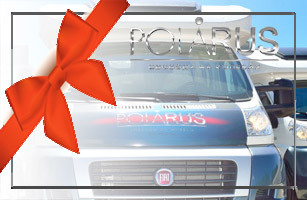 Traveling by caravan around Europe together with “Polarus” is the perfect combination of impeccable comfort, absolute security and the magnificent beautiful places along your individual route. 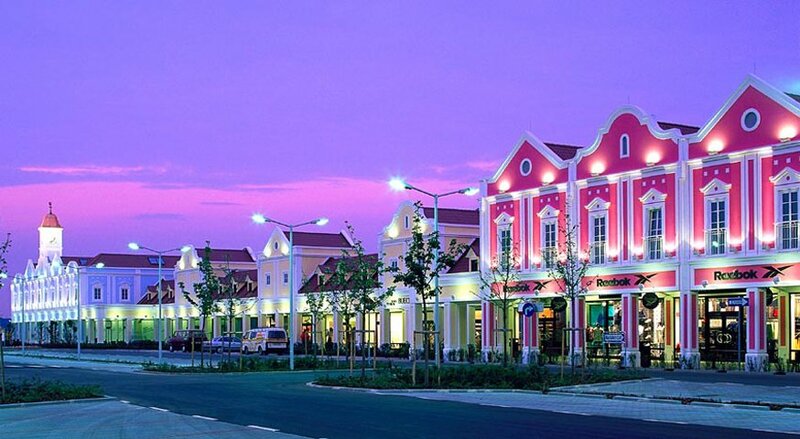 Taste this pleasant feeling of complete independence, allowing you to enjoy the best sights of the Old World! This is the only way you can appreciate the benefits of this unique tourism, arranged as an exciting road adventure that you will remember for a lifetime. Do not miss your opportunity to benefit from a truly unique offer! Call us because the roads of Europe are waiting for you! Deti si striedali cestujucu spolocnost ako sa im to hodilo, ulohou dospelych bolo nezabudnut nikoho na parkoviskach… Mali sme aj karavanove prirucne vysielacky, a tak sme to iducky mali vsetko pod kontrolou (niektore vysielacky sa casom detom vybili – nahradne baterie sme im uz ani nenamontovali – boleli nas uz usi – a komunikovali sme cez mobily…). V zadarskom campingu sme nasli to co sme hladali – solidny, cisty a pohodlny docasny primorsky domov. Umoznili nam to v prvom rade perfektne vybavene karavany. Zoskupili sme ich pod vonkajsimi borovicami (a vnutornymi borovickami) tak, aby sme mali vysuvne zaluzie oproti sebe a ziskali “spolocne sedenie a nadvorie” v kempe (vodu a elektrinu sme pripojili z druhej – vonkajsej strany karavanov.) Smelo sme sa zaradili k vyssiemu standardu okolostojacich europskych karavanov. Zakratko sme chytili kempovacie maniere: vedeli sme kto a kde podava spolocne ranajky, obedove salaty, siestovu kavicku, ci kde sa podava vecera („doma“ ci v niektorej blizkej restauracii…). Hlavne – pieskova morska plaz bola vzdialena na sedem minut detskej chodze. Aj ked riadne pripekalo, v karavanoch bolo prijemne (klima) a poobednajsie spanky deti (i starcov) nemali chybu – v chladnickach bola aj „mokrota v sklicku balena“…; za jedneho dazdoveho rana si deti vyskusali aj DVD rozpravkovy program – podla veku, v dvoch autach. Spavali sme „pod sirakom“ – vonku i v karavanoch. Kto ako si prial. Vsetci sme sa radovali z krasnych spolocne stravenych dni i noci – pod hviezdami. Toto vsetko dohromady dalo nasej dovolenke akysi treti rozmer. Ved to pozname – ak su spokojne deti, spokojni su rodicia a teda cela rodina. Podstatne k tomu prispeli vsetky styri takmer nove, cistucke a dobre vystrojene karavany, navyse, s technickymi fintickami prestavby interieru na stolovanie a ci spanie… co sa nam vsetkym (a hlavne detom) naramne pacilo. Sofersky (motoricky, s automatickou prevodovkou a tempomatom) je tento karavan vyborne ovladatelny. V kratkych usekoch ho soferovali – bez problemov – aj nase mlade mamicky, soferujuce doma denne ine auta (Australcanka s tamojsim volantom vpravo…). Vsetkym vrelo odporucam tuto nevsednu dovolenku – hlavne pre rodiny s detmi! Pani majitelka so synom su velmi mili, seriozni ludia a pripravili nam super dovolenku – Alpsky valcik. Auto bolo pripravene – vsetko ciste, novucke, kempy nam vopred rezervovali, itinerar cesty vytlaceny a dve vinka na cestu ako pozornost majitelov – vyrazame….Deti samozrejme proti predpisom lezali v zadnej casti auta na ich “hornom letisku” a uzivali si cestu – toto v obycajnom aute nikdy nezazili. 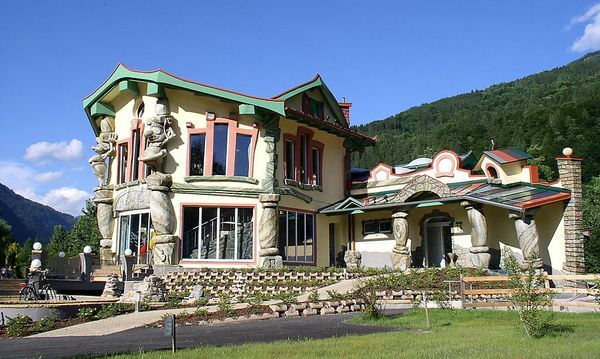 Prva zastavka kemping Klosterneuburg – pekny, cisty kemp, vzdialeny asi 14 km od centra Viedne. Na presun do metropoly mozete zvolit autobus alebo vlak, zastavky su hned blizko kempu. 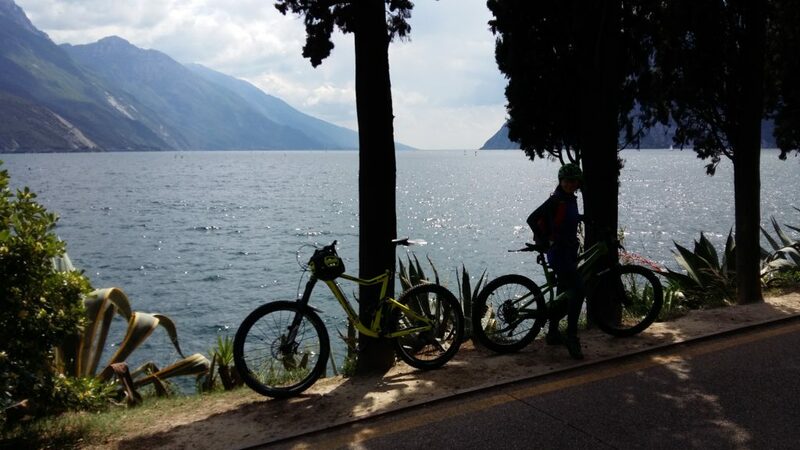 My sme zvolili bicykle, ktore sa urcite oplati zobrat zo sebou, a isli sme po prijemnej cyklotrase na obed priamo do centra, ale samozrejme museli byt aj “obcerstvovacie” zastavky v bufetikoch a barikoch po trase…. 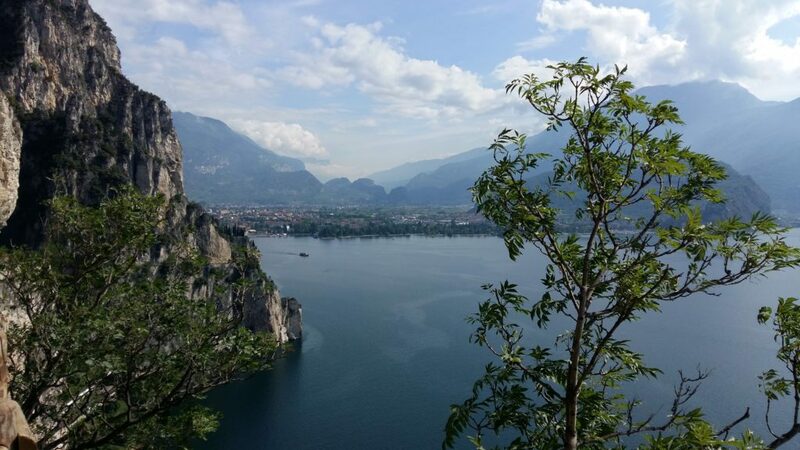 Dalsi den sme dali na radu pani majitelky firmy Polarus a do Salzburgu sme sa presuvali po cestach 1. triedy. Krasne mestecka a dedinky sa nam velmi pacili, cesta bola sice dlhsia ako po dialnici, ale stala za to. Kemping v Salzburgu Nord Sam bol tiez pekny a cisty. Navyse mal aj bazen, takze deti sa mozu vysantit aj u vody. Kazda plocha pre karavan, alebo stan bola oddelena krikmi, alebo stromcekmi, takze sme mali aj sukromie. Prvy den v Salzburgu sme mali dohodnutu sprievodkynu po meste – Polarus nam nasiel slovensku sprievodkynu – bravooo!!! Prisla pre nas do kempu na bicykli a spolocne sme isli do centra – asi 15 min. Pani sprievodkyna bola super, ukazala nam nie len zaujimavosti a pamiatky mesta, ale este aj putavo rozpravala. Uz napriklad vieme, preco sa salzburgcanom hovori umyvaci krav…. Druhy den sme uz znamou cestou presli do centra sami a presli si ho este raz. Vyhlad z pevnosti na cele mesto bol uchvatny. Prave Mozart-Kugeln v strieborno-modrom alobale a Salzburger Nockerln (zmes pevnych vajecnych bielok s horkymi malinami) boli delikatesou. 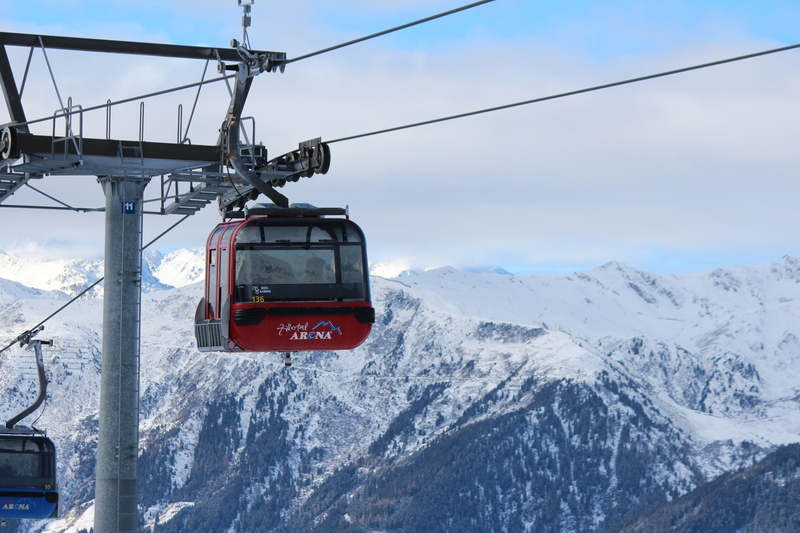 Treti den smer Innsbruck – kemping Natterer See. Wau, tak to je teda fakt 5 hviezdickovy kemp – jazero, kde su trampoliny, skakacie hrady, lezecke steny – raj pre deti, restauracia, bar, obchodik a uplne nove sprchy, WC (boli tam aj rodinne sprchy a rodinne WC), dokonca aj sprchy pre psov….”Parkovacie” miesta boli opat oddelene zelenou a ta poloha!!! Rovno v lese pod vysokymi horami, wau….Deti si uzivali bicykle priamo v kempe, bol dost velky, aby sa dostatocne vyblaznili. Priamo od recepcie ide autobus kazdu hodinu do centra Innsbrucku. Aj to je velmi pekne, presli sme s detmi cely Altstadt – Stare mesto, a tak ako vsade sme si uzivali dovolenku – dobre jedlo, vinko, zmrzlina…..
Musim povedat, ze sa nam velmi pacili aj chvile v kempoch. Ranajky v karavane, alebo vonku pred nasim “pojazdnym hotelom”, cestou do sprchy v zupane pozdravy so vsetkymi susedmi “Morgen”, potom umyt riad v spolocnych umyvarnach….vecer pod vytiahnutou markizou vychutnavanie vinka, citanie knih, deti si hraju alebo pozeraju filmy v karavane…..ziaden stres, pohodicka…. Resume: sme nadmieru spokojni a buduci rok urcite pojdeme opat!! Vsetkym ozaj odporucam, pretoze karavan je pekny a cestu vam vopred majitelia naplanuju, takze vy viete presne, kam mate ist a nemusite sa bat, ze kemp nebude volny. Majitelia su pre vas k dispozicii na telefone, ak mate nejaky problem, a hlavne vela uvidite za kratky cas a bez balenia a vybalovania, pretoze vsetko mate v pojazdnom hoteli. 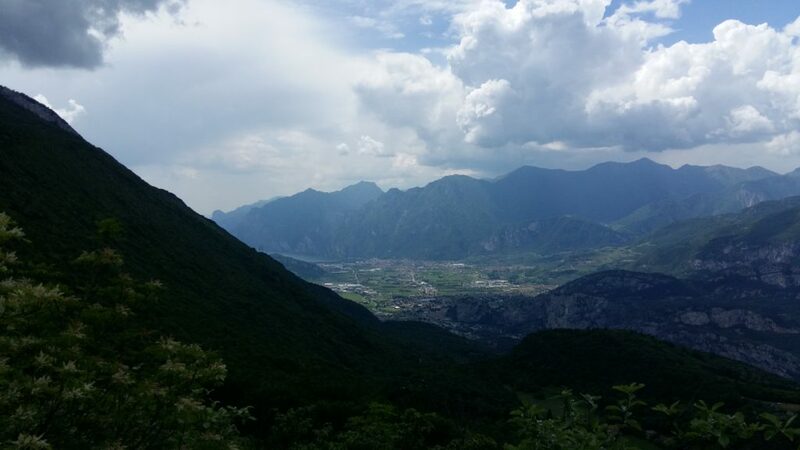 Slovakia is an extraordinary country! Slovaks are very sincere and open people! The service provided by POLARUS was of the highest quality. We have previously rented caravans in other countries, but we have never experienced such high level of the customer service. We really liked everything. Thank you! 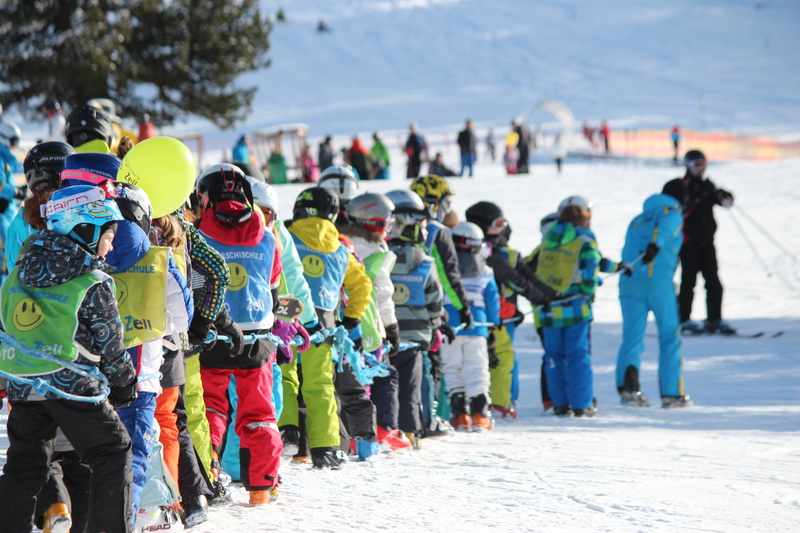 Slovaks, come to Israel sometimes! It is very nice here too! 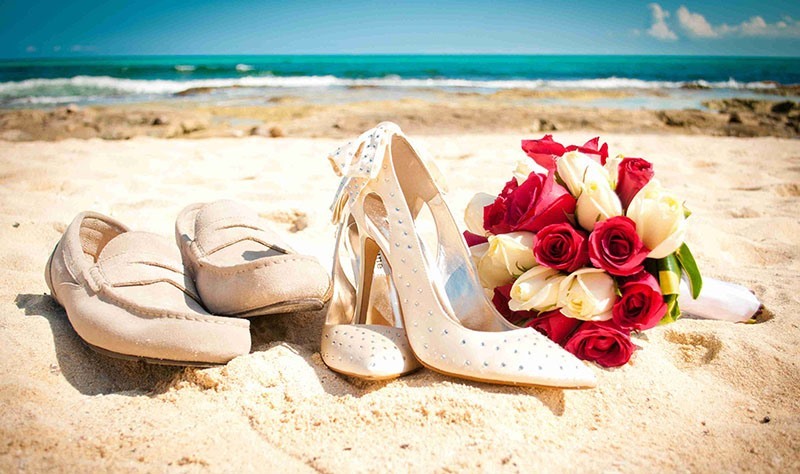 We would like to thank Polarus for making our honeymoon unforgettable and surely one of a kind. 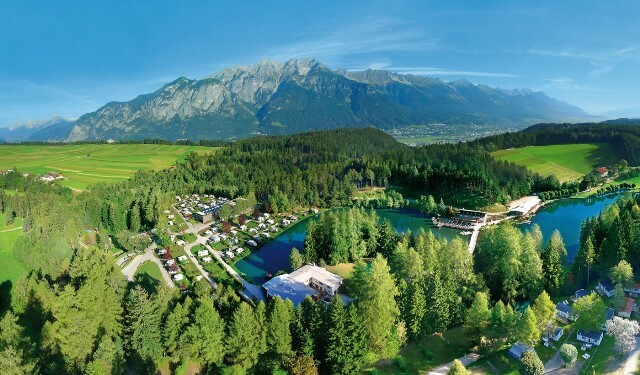 The beautiful sites in Austrian Alps with combination with romantic trip to Venice and the city of music Saltzburg was a perfect combination for us. 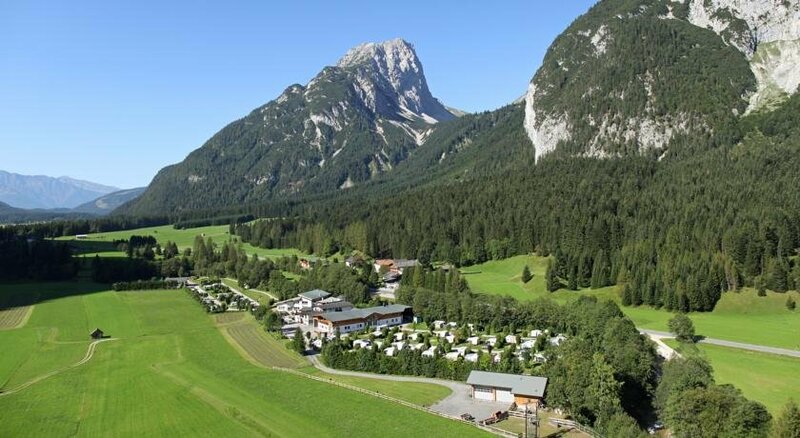 The Austrian campsites are so clean, the staff very friendly, with many fun things to do in the area of each one of them. 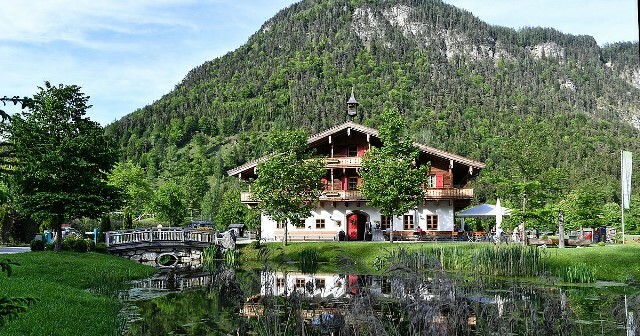 We swimmed in the cool rivers of Alps, warm clear lakes surrounded by mountains, biked to the nearby villages and attractions. 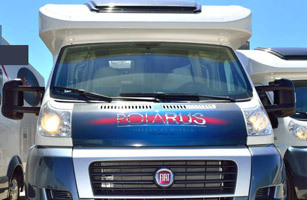 The clean and luxurious Polarus motorhome gave us all the comfort during our travel and living. We are well traveled but this was our first camping experience and it was something else. We already look forward to doing it again. Thank you! Najlepsie bolo v kempe Porla Mar. Je to sice len 2*, ale naozaj maly, rodinny kemp, socialne zariadenia ciste, ziadne turecke zachody. Akurat sprchy su bud studena voda alebo ak chcete teplu sprchu tak bud je to na zetony alebo 1€ mince. V kempe je mala kaviaren. Kemp je v mestecku Latte. Do mestecka je to 2 minuty pesi. Tam je kaviarnicka, potraviny, kvetinarstvo, atd…..
Z kempu asi 7 km su hranice s Francuzskom. Hned za hranicami je malebne francuzsko-talianske mestecko Menton, prezyvane Perla Francuzska. Tu sa daju pozicat skutre. V kempe na recepcii maju letaciky. Z kempu premava Shuttle Bus, ktory Vas do Mentonu ci Monaka odvezie. V Mentone je pekna plaz pozdlz Azuroveho pobrezia. Ciste a teple more, nie vela ludi. Mestecko je krasne ci uz architekturou, dobrymi restauraciami, kaviarnickami alebo nocnym zivotom. Z Mentonu je to co by na skok pozdlz pobrezia (da sa aj po dialnici) do Monaka. Vyborna poloha kempu je podla mna skvele miesto na podnikanie vyletov po okoli. Predtym sme boli v Toskansku, kemp bol 4*. Mne sa prostredie kempu pacilo tym, ze parkovanie bolo mozne na slnecnej strane blizsie k plazi k moru alebo na opacnej strane pod piniovymi borovicami, ktore aj pocas dna poskytovali prijemny tien. V noci sa tam spalo vyborne, do rana sa vzdy trochu ochladilo. Kemp je to velky, ale v podstate kazdy ma to svoje sukromie. V areali je pizzeria, kaviaren, potraviny,stanok s vynikajucim ovocim, zmrzlina, pozicovna bicyklov…. Co sa tyka socialneho zariadenia – turecke zachody a ani sprchy sa mi moc nepacili a hlavne nam vadilo, ze v celom areali bol na zemi piesok s prachom, do toho ihlicie…takze ked sme chodili, vzdy sme mali zaprasene nohy. P.S. co sa tyka kempu Porla Mar, tam by som sa hned vratila a ostala aj na 2 tyzdne. Выражаем огромную благодарность компании POLARUS за незабываемую поездку на горнолыжку в Австрии в кемпинг “Aufenfeld”. Хотели бы поделиться своими ощущениями от поездки… Если вы ищете что-то новое, то Вам непременно стоит попробовать путешествие на караване! Отметим некоторые моменты… Это удобно для семейного отдыха, даже с очень маленькими детьми, это сочетание комфорта с отсутствием ограничений передвижений, Вам одинаково комфортно как на природе, так и в кемпинге или в городе. Караван это находка для тех, кто любит постоянно быть в движении, дорожную романтику, свободу выбора движения. На протяжении отдыха нас не покидало ощущение домашнего уюта и тепла, это очень необычное чувство реальности…. ты передвигаешься на автомобиле, в котором, как в полноценном доме, есть кухня, спальня, туалет с душем!!! Есть небольшой минус – на наш взгляд вне кемпинга прожить больше трех суток будет сложно (необходимо сливать/заливать воду, сливать туалет, заряжать аккумулятор для подачи электричества и менять баллон с газом), в зимнее время продержишь чуть меньше. Такое ощущение сложилось, что сначала придумали кемпинг, а потом уже сам караван. Будьте готовы к дополнительным финансовым затратам в самом кемпинге – это обязательно оплата затраченной вами электроэнергии при выезде, а также по личному желанию ресторан, сауна и бассейн. Немаловажно, оплата стоянки кемпинга входит в стоимость услуг компании, однако, они оплачивают фиксированную сумму…все что сверх этой суммы Вы платите сами. В заключение хотим поблагодарить администрацию компании POLARUS за высокий уровень сервиса и отличную комплектацию машин всем необходимым для комфортной жизни. Желаем всех благ и дальнейшего процветания. Your booking was received. We will contact you as soon as possible. Results failed to send. Please try filling the form again.